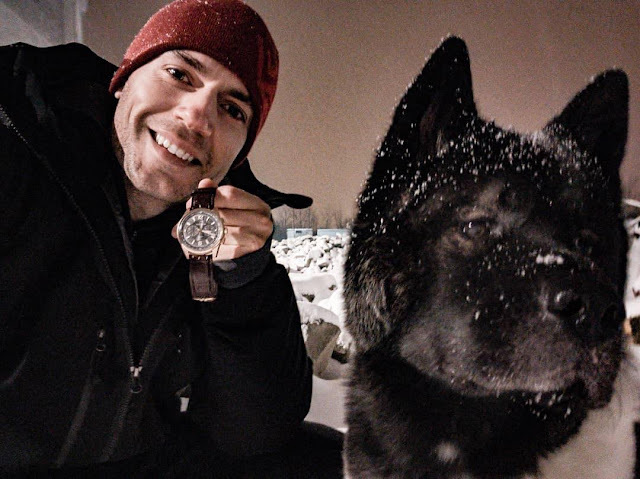 Henry has just posted a new message from a snowy Hungary where he's been filming The Witcher. You can tell Kal is not even close to being done playing in the snow... the longing. It's so nice to see these two best friends enjoying their time together. Stay warm! I wish he can post more often.